The trucking industry needs drivers! 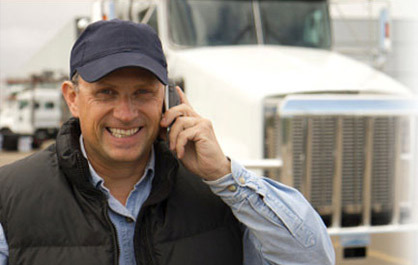 If you're looking for a stable career in a growing industry, you need CDL training. Watch the video below to learn more about the trucking industry's growth. Yuma Truck Driving School offers Job Placement Assistance with local and national carriers to all of our graduates. For assistance with job placement within the trucking industry, please contact us toll-free at (888) 647-3239 or email us. You decide what road to take and we will help you get there. Our job placement and career planning program is first-class and we will help you achieve your goal. We will help start the job application process while you are in school so you can hit the road shortly after graduation. We offer job placement to all students and graduates. See how our students are doing! View our Student Achievement Rates.